The CashlessAfrica expo gathers more than 35 speakers and delegates from more than 30 countries deliberating and exploring new frontiers and opportunities in the digital financial space. The expo connects stakeholders in the remittance, digital financial services, card processors, payment gateways, mobile financial services, banking etc discussing challenges and opportunities in the ecosystem in Africa. Africa’s highly regulated financial industry needs to adapt itself to the on-going disruptions in the Fintech space and the increasing demands of young and energetic customers which represent a significant percentage of the continent’s population. 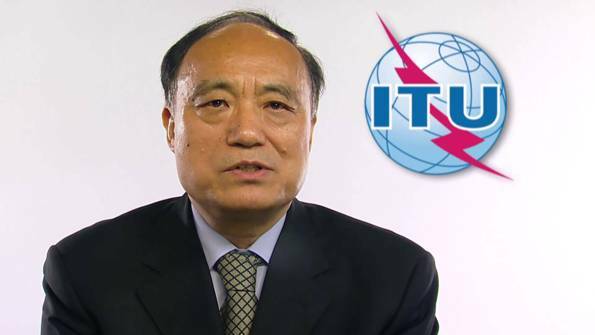 • Protecting the customer in a digitalized economy. Speakers already signed up from Xoom, a paypal company, Worldremit, Helix institute, Pwc Nigeria, Oradian, Millicom, Voguepay, Bayclays Bank, Musoni, , Konga,,TransferTo, Voguepay, systemspec , ConnectAfrica, Hormuud Telecoms, Impala pay, M-paya and others. 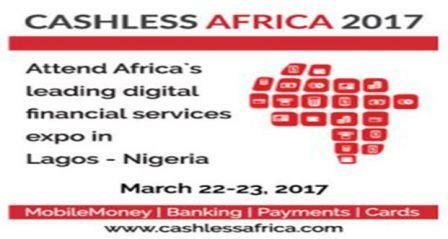 Join them and other thought leaders to learn about the future of Fintech, mobile financial services, remittance and digital financial services at CashlessAfrica 2017 in the energetic city of Lagos, the economic capital of Nigeria, Africa’s largest economy.